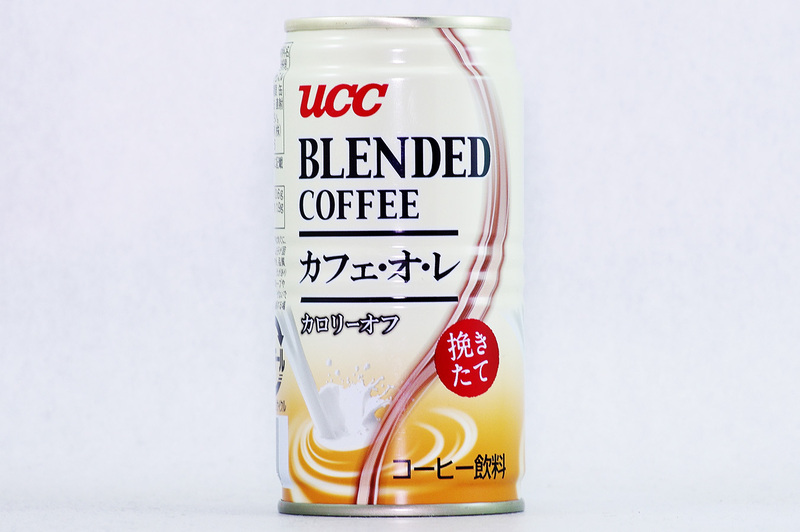 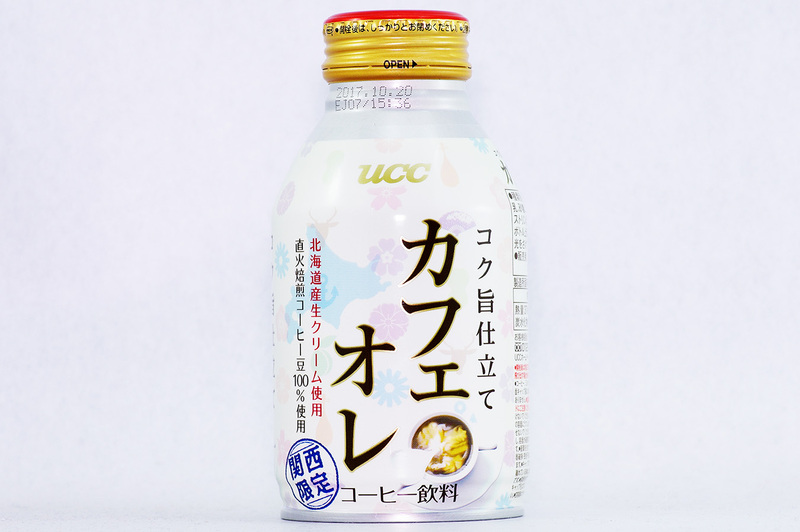 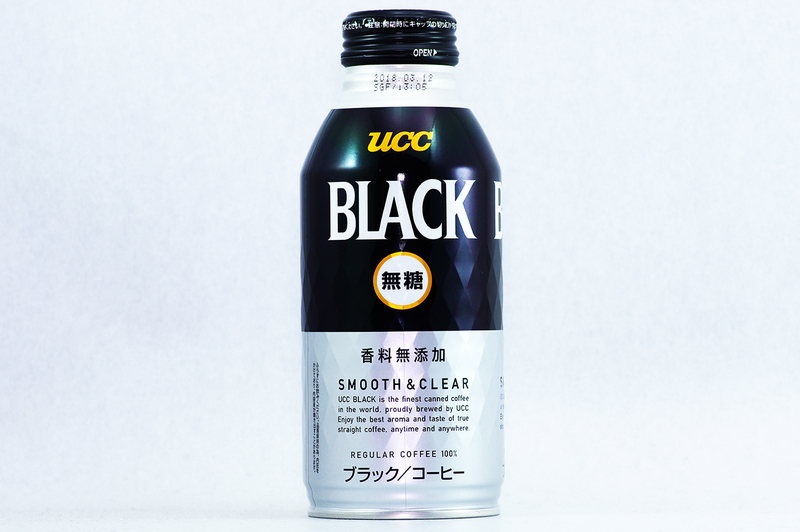 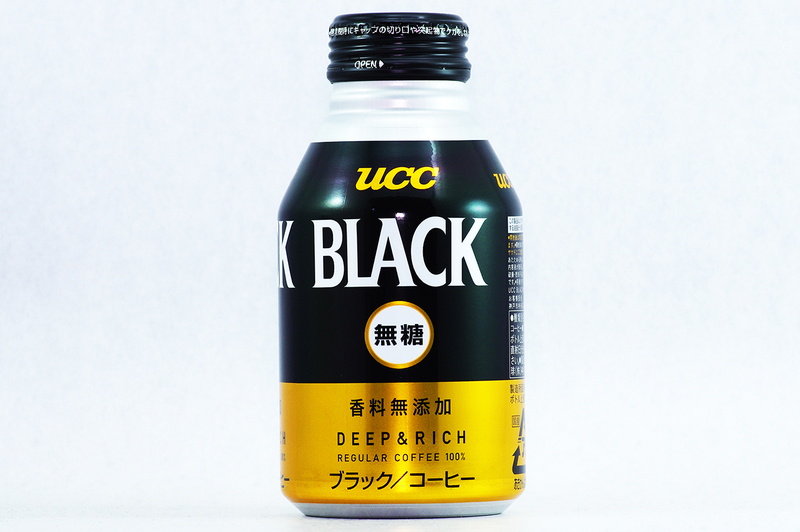 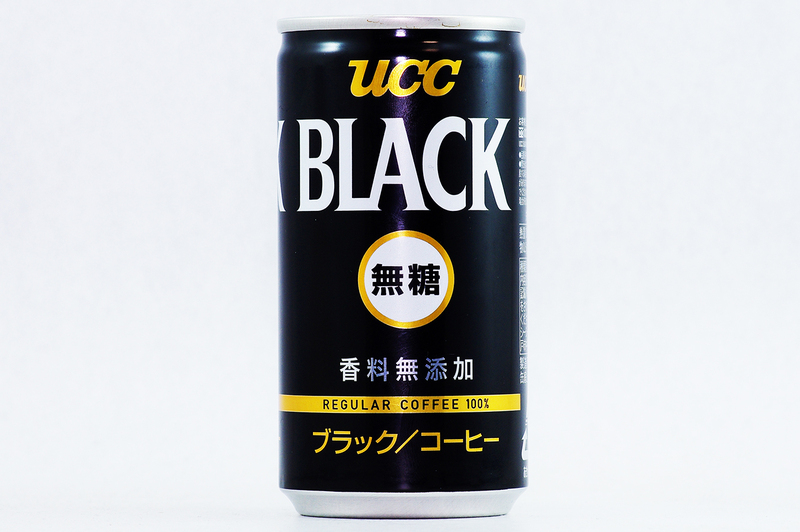 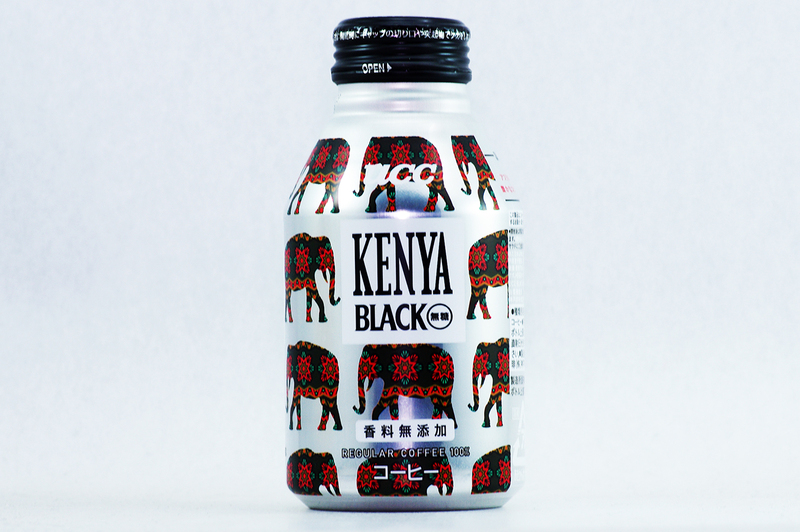 UCC BLACK is the finest canned coffee in the world. 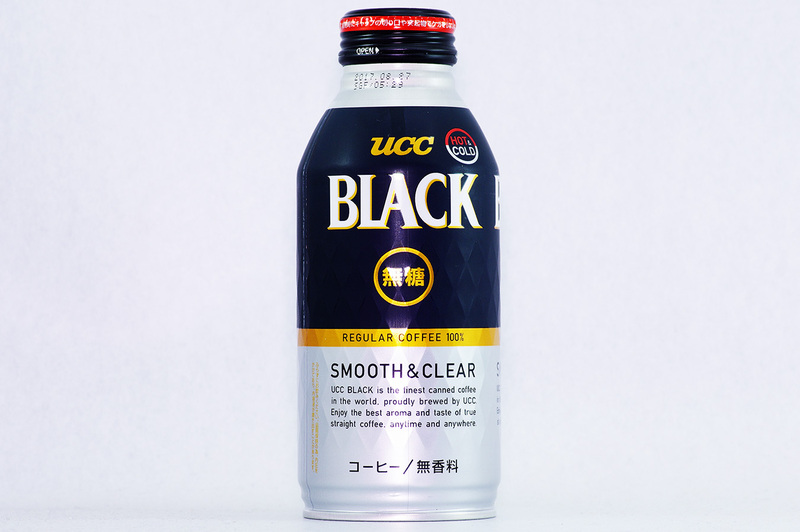 proudly brewed by UCC. 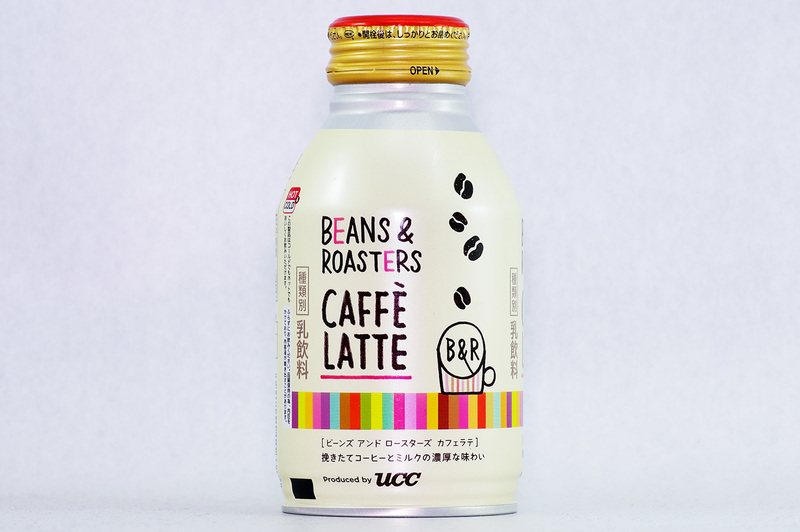 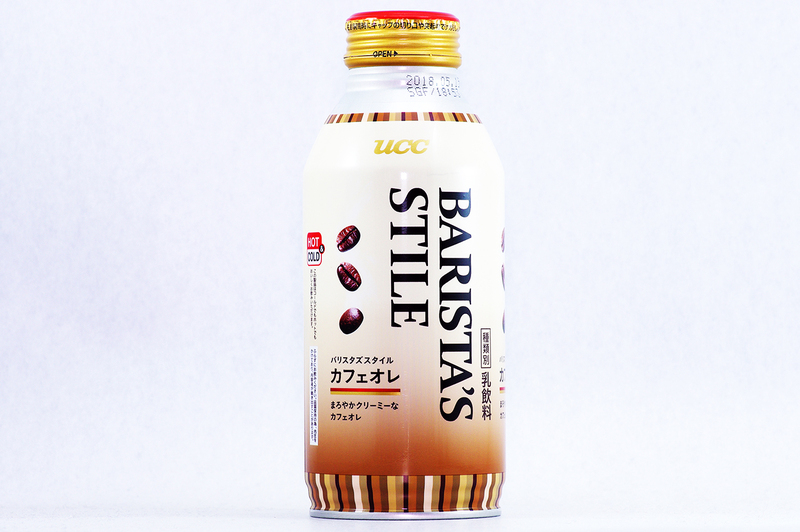 Enjoy the best aroma and taste of true straight coffee. 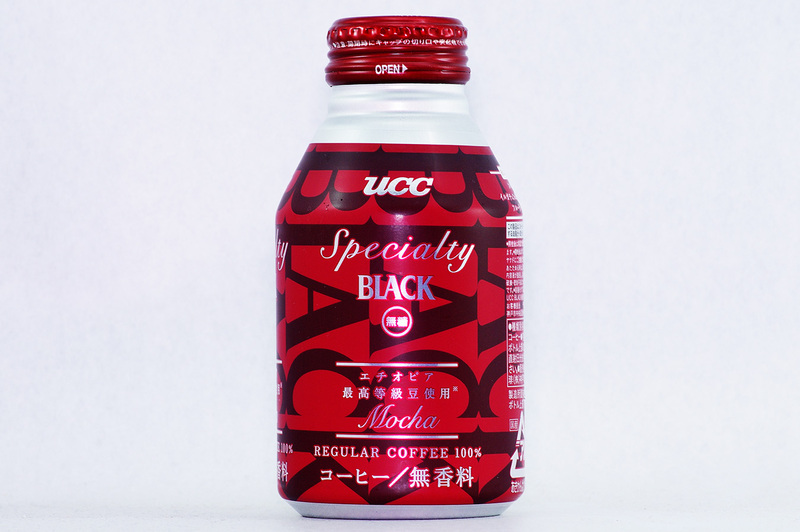 anytime and anywhere.